Phil Crincoli is the Industrial Segment Sales Manager for Airvac, a division of Aqseptence Group. He is responsible for North American Industrial Market sales and works globally on strategic accounts with other Aqseptence Group divisions based out of Europe. Phil has a sales and technical background in the environmental, pharmaceutical and chemical markets, along with a wide network of contacts and colleagues. He has a BS in Biology from Monmouth University and is both LEAN and OSHA 40-Hour HAZWOPPER certified. Phil is active with the International Society of Pharmaceutical Engineers (Chapter Sponsor for ISPE-NJ & ISPE-DVC), the United States Green Building Council (USGBC-NJ) and is a current member of the Institute of Supply Chain Management(ISM-NJ) board of directors for 2017-18. 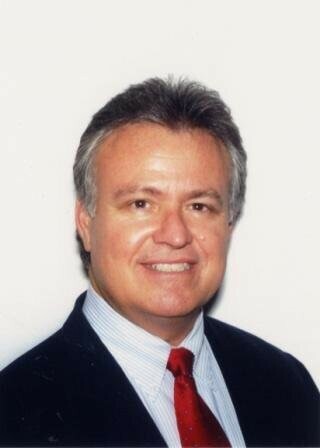 He is also past VP of IFMA-NJ and former Outreach and Plant Security committee member at the Chemistry Council of NJ. The Airvac vacuum wastewater conveyance systems is a mechanized method for centrally collecting and separating wastewater. Differential air pressure creates flow in a vacuum system, rather than gravity or pressure. 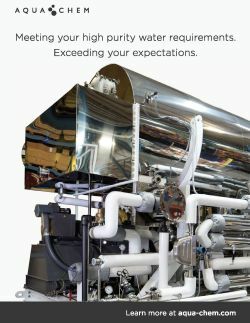 The flexibility of the vacuum system and piping, during design and installation, allows the designer and contractor to easily overcome unforeseen obstacles, whereas traditional gravity systems can require lengthy work stoppages and costly change orders. The Airvac system operates under negative pressure and has the unique ability to vertically lift liquids over 20 ft and transport them horizontally over long distances. It is especially useful in cleanrooms and controlled environments where traditional wastewater conveyance systems are not safe or practical. The system can be installed virtually anywhere within a facility (walls, ceilings, attics) and requires a minimal power source and maintenance. Aqseptence Group is a leading global supplier of specialized products, equipment and system solutions for filtration, separation and water technology for various applications and unites some of the most renowned brands of the industry, serving industrial and municipal customers for more than 100 years. Its divisions including Airvac, Diemme Filtration, Johnson Screens, Passavant, Geiger, Roediger and Noggerath comprise over $300 million in gross revenue.